Listing courtesy of Regency Realty. The perfect mix of country living and big city convenience, the community of Catta Verdera in Lincoln, California is the best of both worlds. Catta Verdera real estate is surrounded by the beautiful Sierra foothills, it is only eight miles off Interstate 80, about 40 minutes away from Sacramento and halfway between San Francisco and Lake Tahoe. The views of the Sacramento Valley are spectacular and miles of trails for walking, jogging, hiking, biking and horseback riding, wind around the golf course, natural wetlands, and hills. The elegant, mostly Mediterranean style homes in the gated community of Catta Verdera sit on lots of 1/3 to more than an acre, with 24 hour security. 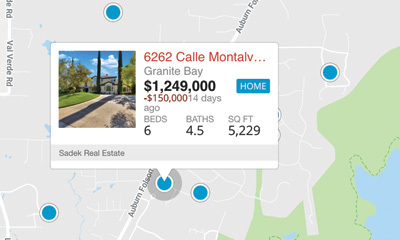 Home sites sell for $175,000 to $300,000. Palatial single story and multi-level homes with incredible features like gourmet kitchens, wine cellars, formal dining rooms, outdoor kitchens, and pools have prices of $750,000 to several million. 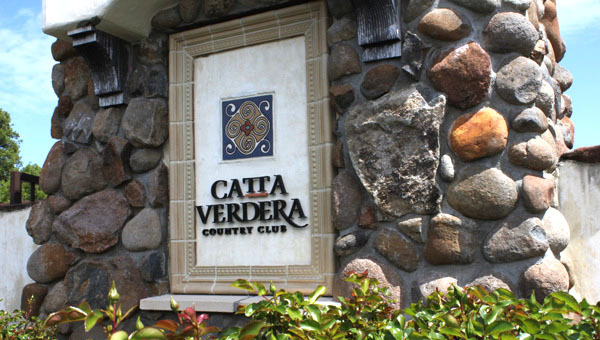 The neighborhood is adjacent to the Catta Verdera Country Club and the 30,000 sq. ft. Santa Barbara mission-style clubhouse. This amazing facility is the focal point of social activity in the community, with casual and formal dining, beautiful courtyards, verandas, and fountains to accent any occasion. Although Catta Verdera is secluded and private, you are never very far from local shops, restaurants and services. Typical small town events are celebrated in a big way, from the 4th of July to Christmas parades. Historic downtown Lincoln has a charming variety of shops and boutiques like Fashion Fo Paws and the Gypsy Chic Vintage Market. There are restaurants like Awful Annie’s, a local favorite for breakfast and lunch, and the Mr. Pickles Sandwich Shop. The Safeway grocery store is only about 4.5 miles away, and the Westfield Galleria Mall in Roseville is just a 10 mile drive. A ski weekend at Lake Tahoe is just a little over 100 miles to the east, and the beach is a little over 100 miles to the west. Who could ask for more than what you get from Catta Verdera Real Estate? Call today and let us give you a tour of the beautiful homes for sale in Catta Verdera in Lincoln.